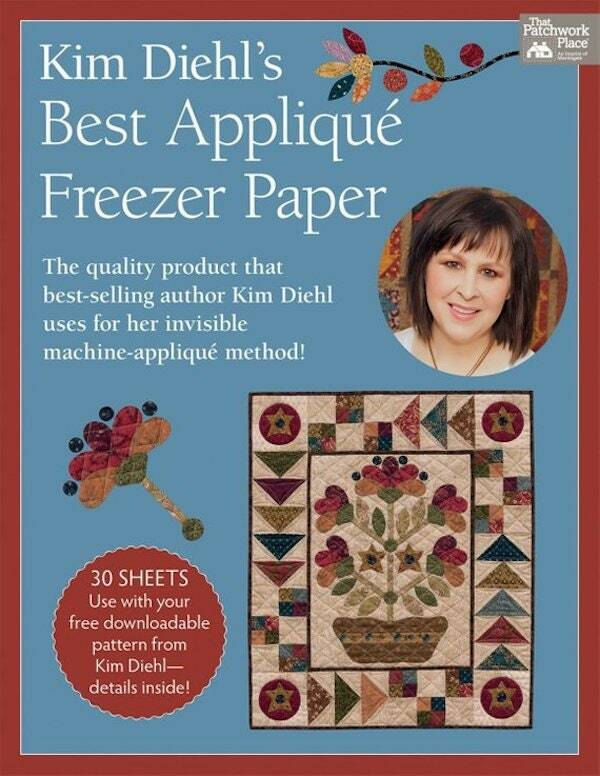 That Patchwork Place Kim Diehl's Best Freezer Paper make paper-pieced projects a snap! Print your favorite paper-piecing patterns easily and accurately with the convenience of your home computer or a photocopier. They absorb ink quickly so designs won't distort or smear, tear away easily, and print accurately on ink-jet and laser printers. - Waxy side has the right amount of hold yet releases easily once your stitching is complete.